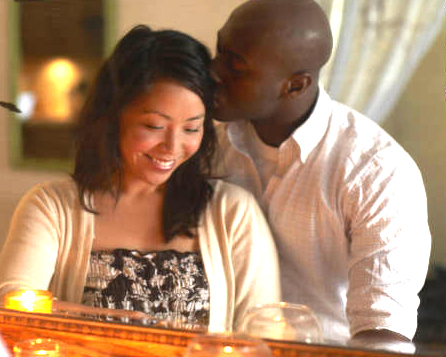 Interracial dating is tricky, especially if you are a first timer in this world of dating. About five decades ago, interracial marriages were illegal in US and even after this being lifted, interracial couples continue to be discriminated and harassed by the members of the society. Things are however changing and we are now living in a new era where there is more understanding and tolerance for couples existing outside the set ‘norms’ of relationships. Nevertheless, many interracial couples always attract stares and there seems to be a set of questions that keep popping up now and then. Here are some commonly asked questions which even though they might be innocent have darker and deeper implications for any interracial couple out there. 1. How do your friends and family feel about your relationship? Whether the short version or long version, race is one of the most difficult subjects to talk about. When you ask any interracial couple, you know about how their family reacted on the news, you can expect an answer in form of a story. In fact, this is the question that will clearly tell you of the kind of struggles that interracial couples are made to go through in the society. 2. Are you not worried about racial stereotype? One thing that is similar about all stereotypes is that they are all misplaced and offensive. For instance, not all Mexican men usually cheat on their partners; nor all Japanese dudes are emotionally unavailable, not all black men usually ends up in jail and not all Arabic ladies are docile. Unfortunately, you will find all these untrue stereotypes on the web which most people simply pass off as facts. 3. Wouldn’t things be just easier if you dated your own race? This question has very poor intentions but unfortunately, the question will come always somehow racist. However, if you just decided that you will date white men only, you will only succeed in reducing a big group of some viable candidates, and this is why dating other races makes sense for many. In fact, for black women white men meet, you will realize that this could be the best thing to have ever happened in your life. 4. Are you not worried your children will be bullied? Considering this age where the norm in most marriages is divorce, perhaps you should be more worried of making it to your 10 year anniversary instead of caring of whether or not your children will be bullied on the basis of their rather mixed heritage. Of course, you can’t help but worry on what racism will do to your children, but this shouldn’t deny you the opportunity of being happy. 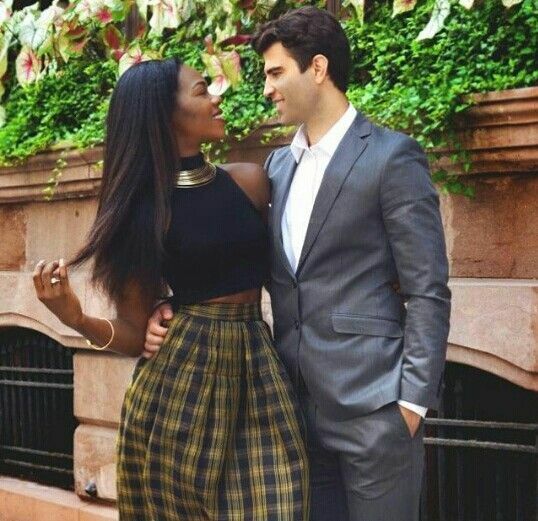 With such and many other kinds of questions being directed to interracial couples, it is important for black women looking for white men to do their homework very well and know what they should expect from such a relationship while focusing on their happiness at the same time. 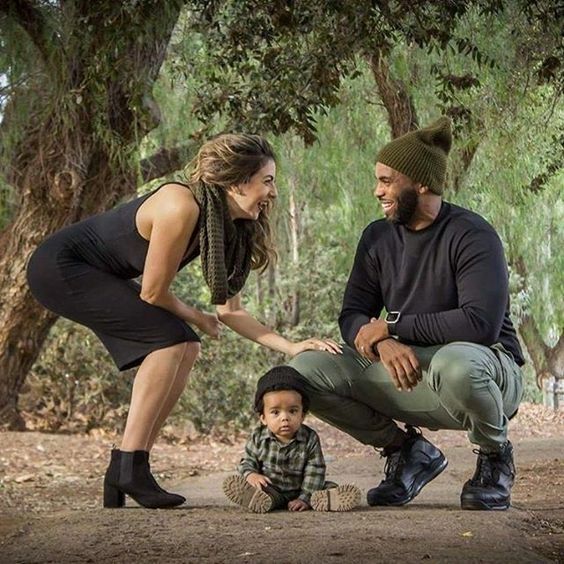 This entry was posted on Wednesday, November 19th, 2014 at 3:12 am and is filed under black women seek white men, black women white men dating, interracial dating, Interracial Dating Advice, Worldwide Views on Interracial Dating. You can follow any responses to this entry through the RSS 2.0 feed. You can leave a response, or trackback from your own site.